When you look at the jewelry that people where, have you ever considered where some of the gemstones come from? The fact is that you have probably walked across gemstones that were worth a lot of money, and you did not even know they were there. This hub could turn you into a gemstone hunter. 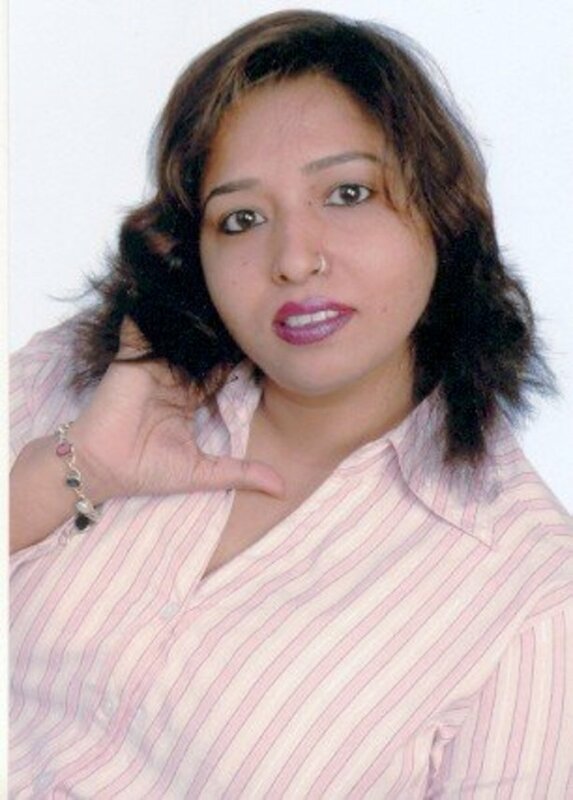 I will explain where some types of gemstones are found. I will try to put a picture of the stone so that you know what to look for. If you are going on a camping trip, you just may want to do some gemstone searching. This can turn into a great hobby for the whole family. Alexandrite is a very rare gem. It is known for its color changing abilities in different lights. Alexandrite is a Chrysoberyl. 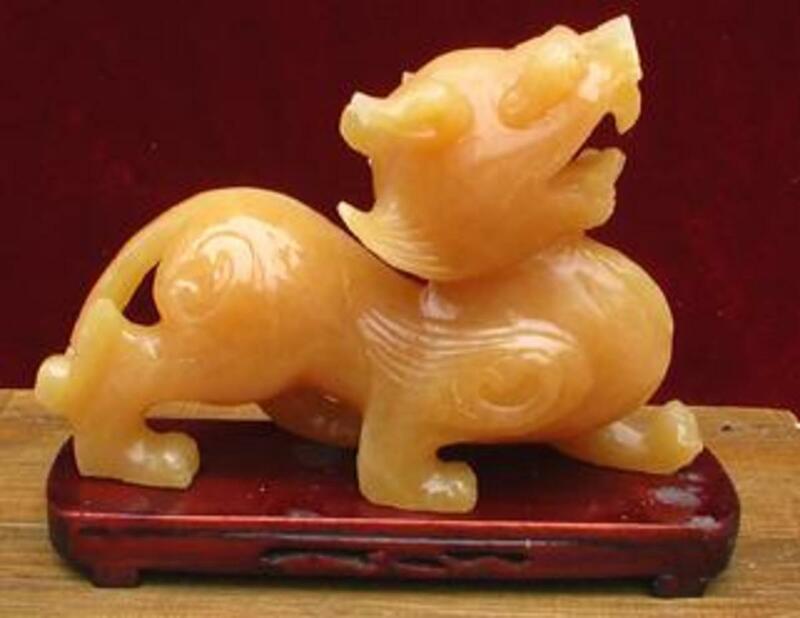 There are several places that have been known to have deposits of this rare stone. It was originally found in the Ural Mountains of Russia. Agate is a precious stone that can be found almost anywhere. Agate comes in many varieties of styles and colors. It is most known as being found being already in a rounded shape. Agate was known to have been made from the formations of volcanoes. No matter where you are, or where you look, you could possibly find agate. The garnet is a very hard, and very beautiful stone. 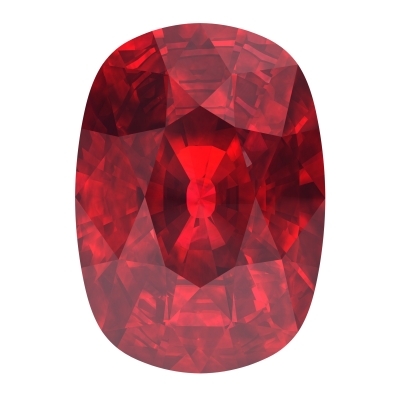 Garnets come in a wide variety of colors, but the most popular is red. 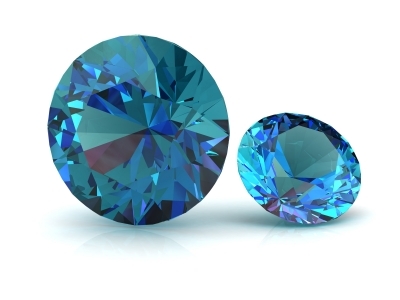 The only color you will not find a garnet having is blue. Garnets can be found all over the world, but the best ones are usually found in East Africa. They have been found in Europe and South America also. This stone can be found in the Midwest United States along with other places. 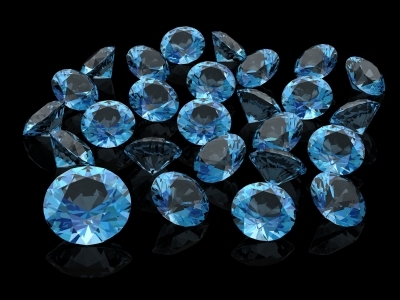 There has been many who have found aquamarine in Colorado. It is a form of Beryl, which also come in other colors. The blue/green is aquamarine, the yellow is heliodor, pink is morganite, and the white is called goshenite.If you can find a deep red Beryl, you have found a real rarity; it is called bixbate. Mines all over the world have Beryl in them. If you find an old mine, it may do you some good to search for Beryl. Chrysocolla is a very beautiful stone. 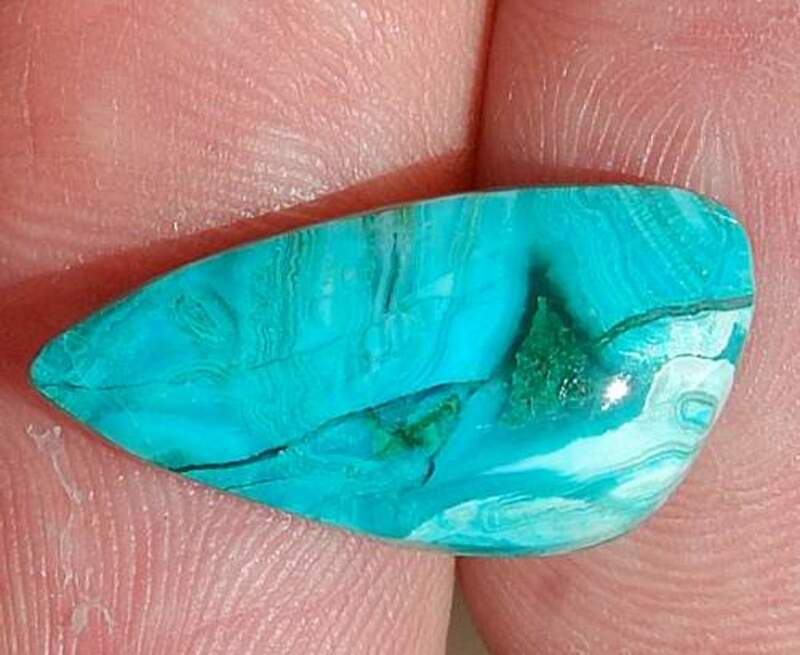 It is very similar looking to turquoise and has been sold as if it was. You can find chrysocolla in many parts of the world. It is in many States, so when you are gem hunting, look for the bluish/green stones. If you find one, they can be somewhat valuable. If you find one, it will be rather dull at first, but upon shining, it will give off a beautiful shine. Diamonds take many years of compression to form. They move to the top of the Earth from lava flow. Diamonds can be found essentially anywhere, but South Africa is best known for producing the finest in the world. I know there is a place in Arkansas where you can pay to search for diamonds. 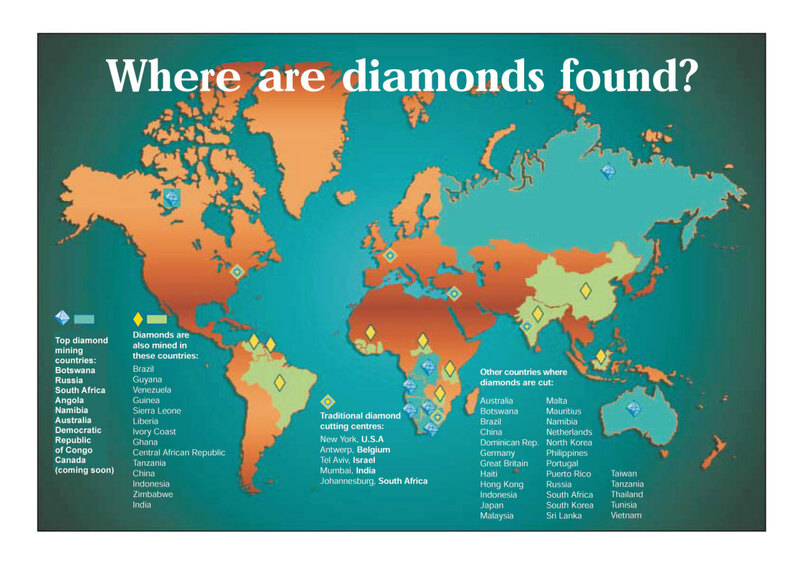 Some very nice diamonds have been discovered by people at these buy and sift locations. You just never know in your gem hunting escapades; keep your eyes open for diamonds. These beautiful stones are always wanted for jewelry. Emeralds are a beryl stone. Are you planning a vacation to South America? 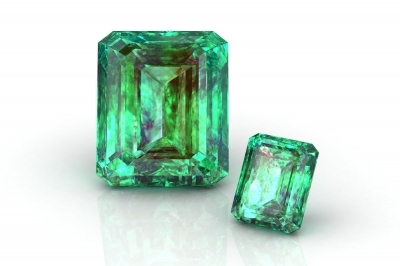 Emeralds can be found in many locations in the South America jungles. Some of the finest emeralds have been found in Columbia. It is a beautiful stone that resembles glass. It can even break in a similar way to glass. Obsidian comes in many varieties of colors. If you are traveling to the Southwest United States, you could possibly discover obsidian. This is a very popular gemstone. 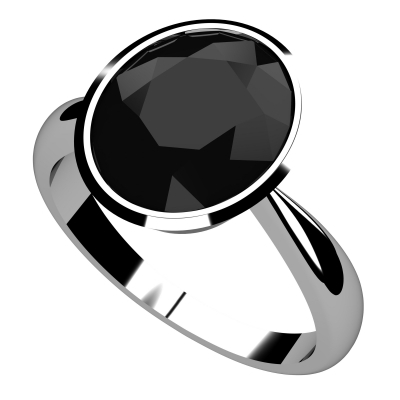 Most of the onyx stones come in black. They blend well with gold or silver, or any other precious metal. Both rubies and sapphires are from the same rock. 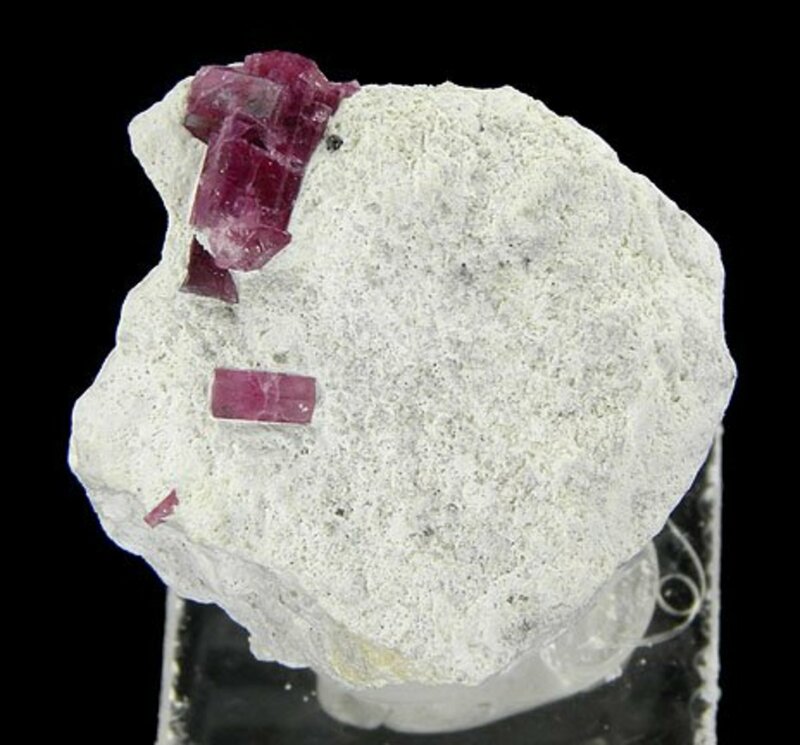 They are from the mineral Corundum. Rubies are a deep red and are highly sought after. Sapphires are also a sought after gemstone. They come in many other colors. This beautiful gem has been known for ages. It is claimed to be used by mystics. Tourmaline has many minerals within that creates the many different colors it can have. Tourmalin has another property that amazes. It can create an electrical charge. No matter where you go, gemstones can be found. It can be a great hobby, and also quite profitable. Below, I will link a website that can educate you even further on gemstones. After reading this, I wonder how many of you are going outside to look for some gems. Learn about the different types of gemstones and loose gemstones used for jewelry and other purposes. 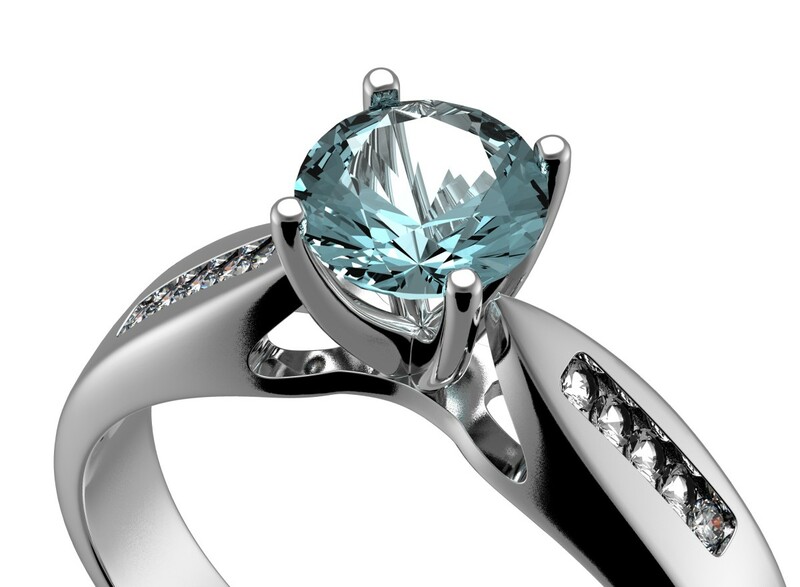 Should I Get An Aquamarine Engagement Ring? Well get out there and get some gems then! You know you talking to me RIGHT!!! Greg, I'm trying to imagine the time when I'll have the time to hunt for gemstones. LOL Maybe when I retire at 80. :) Great information my friend.